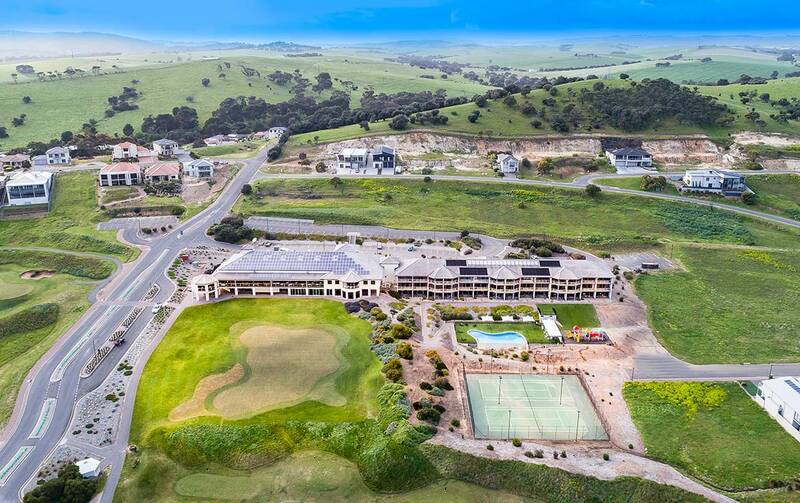 The Links Lady Bay, Accor Vacation Club Apartments is situated on the Fleurieu Peninsula in South Australia. 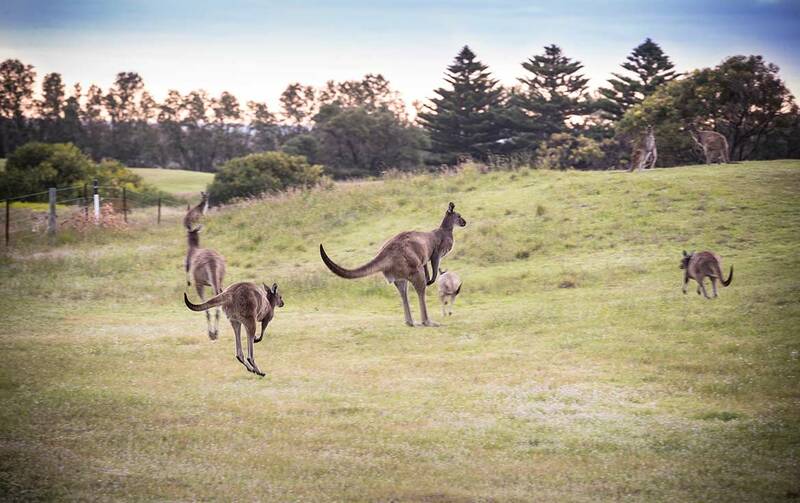 A coat hanger shaped strip of land with a spectacular landscape and a long, rugged coastline. 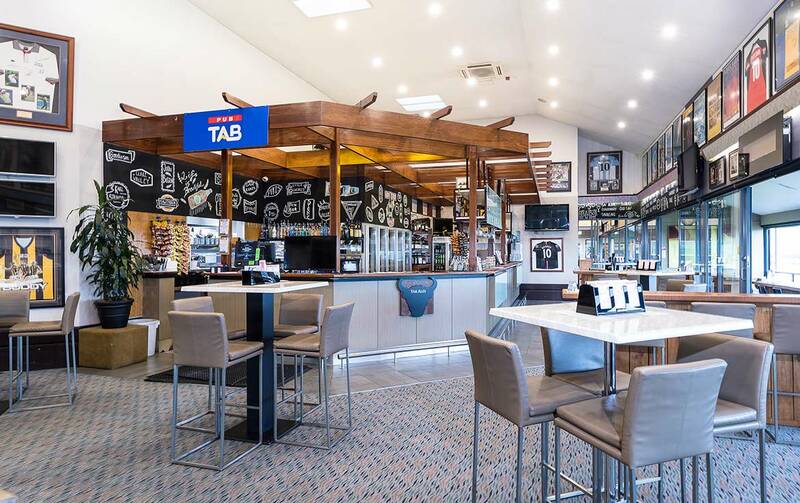 Its sandy beaches and freshwater recreational areas together with peaceful coastal hamlets, wineries, and nature parks provide the ideal location to get away from it all – within approximately an hour’s drive from Adelaide. 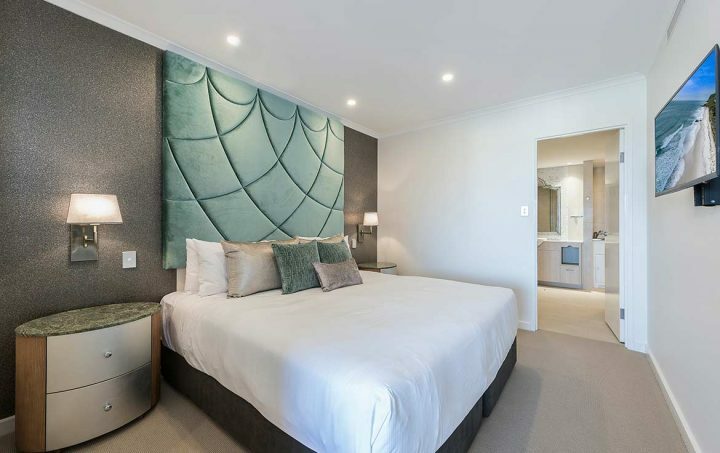 The property features fully self-contained 1 bedroom apartments and provides absolute golf course views from all apartments. 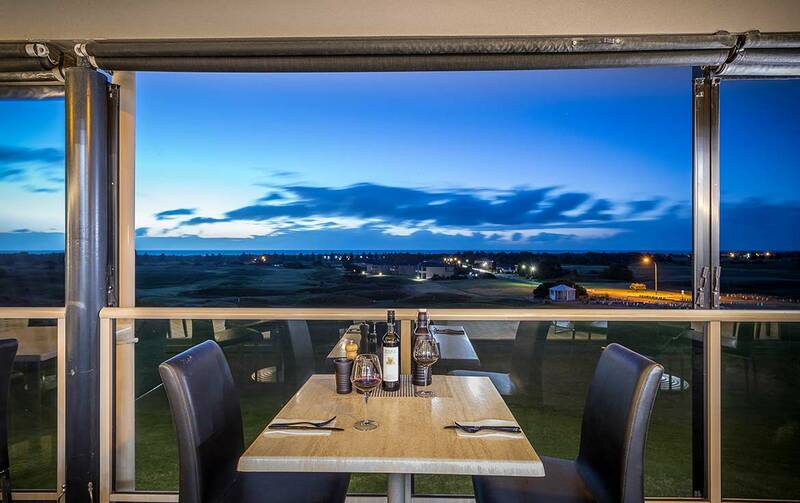 Ideal accommodation for singles, couples and families, The Links Lady Bay provides a great range of facilities apart from the famous 18 hole golf course including an outdoor swimming pool, outdoor children’s playground and tennis courts. 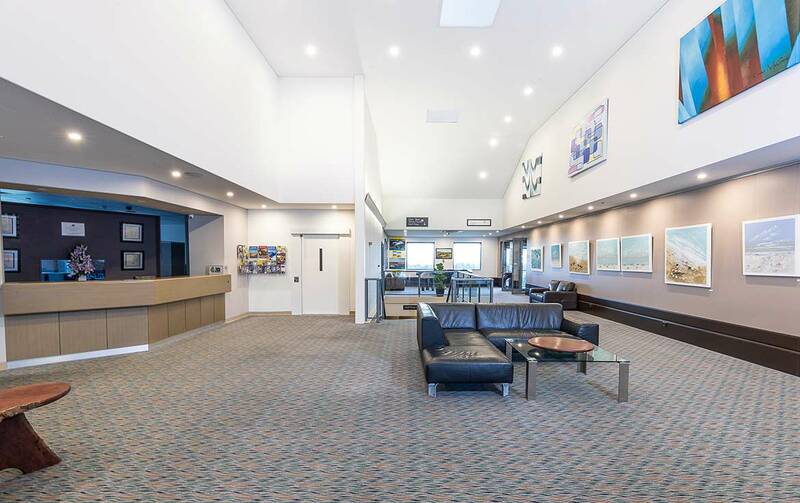 Please notify Member Reservations at time of booking if your check-in time will be after reception hours. 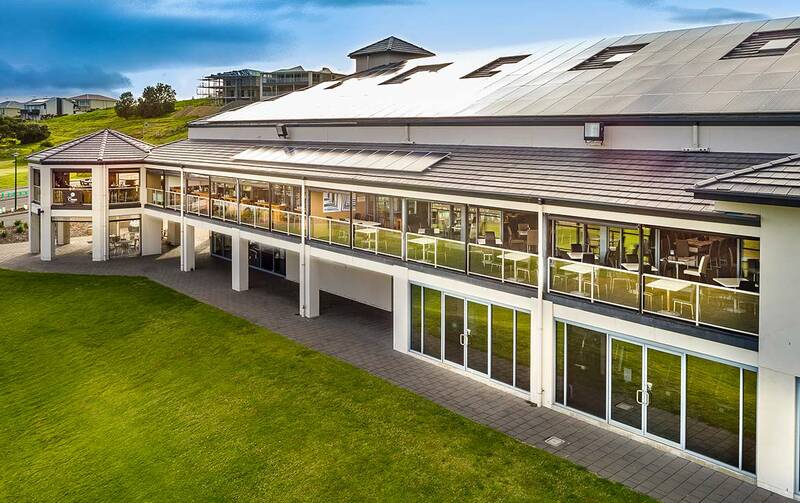 Golf – 18-hole golf course, pro-shop, driving range, practice green, motorised cart hire and buggy hire. 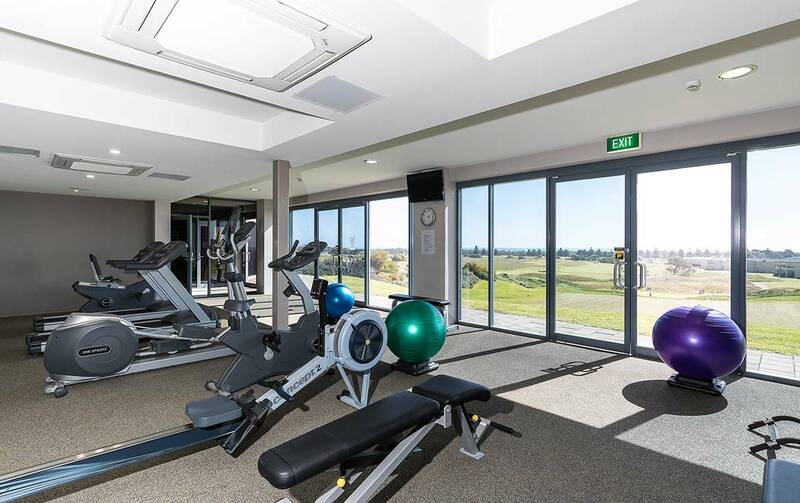 The Resort – Tour desk, restaurant (closes at 8.30pm, must order prior and booking is recommended), outdoor swimming pool, 18 hole golf course, outdoor swimming pool, fitness centre, day spa and sauna (by appointment only), tennis court, and children’s playground. 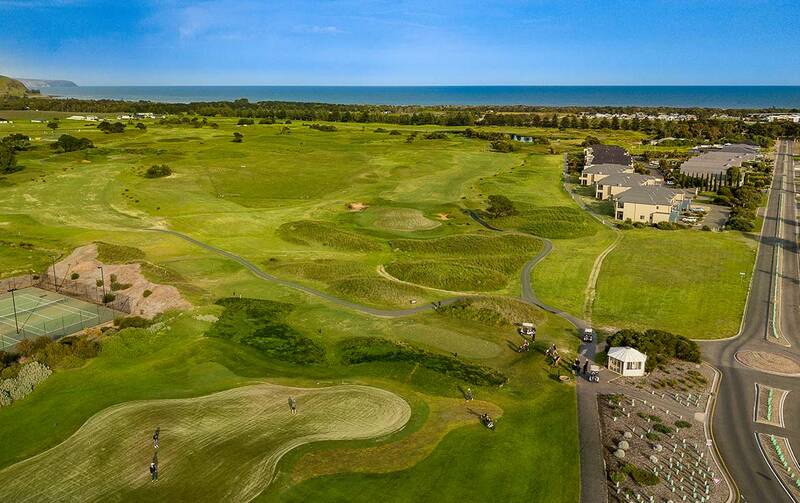 The Links Lady Bay, Accor Vacation Club Apartments is only accessible by car. 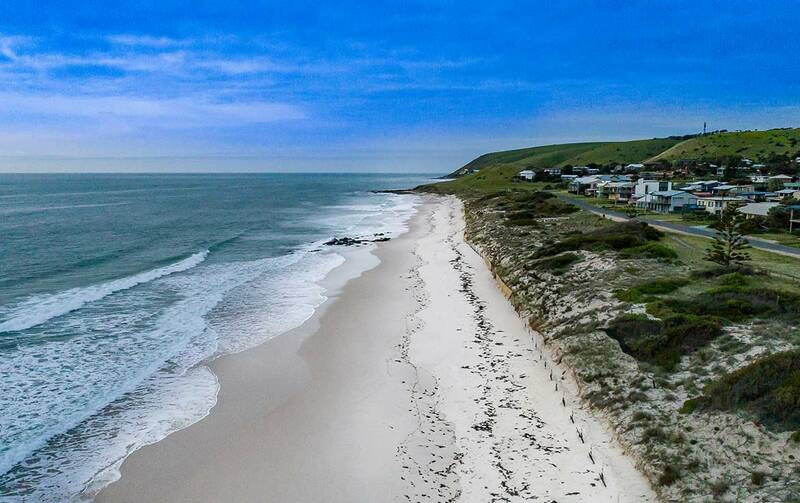 Situated 65 km from Adelaide on the South Road via Myponga, Yankalilla and Normanville en route to Kangaroo Island. Full kitchen and laundry, bathroom (separate shower and bath) – 1 bathroom, air-conditioned, DVD player, cots available on request (charges apply), no rollaways available.